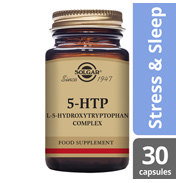 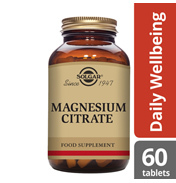 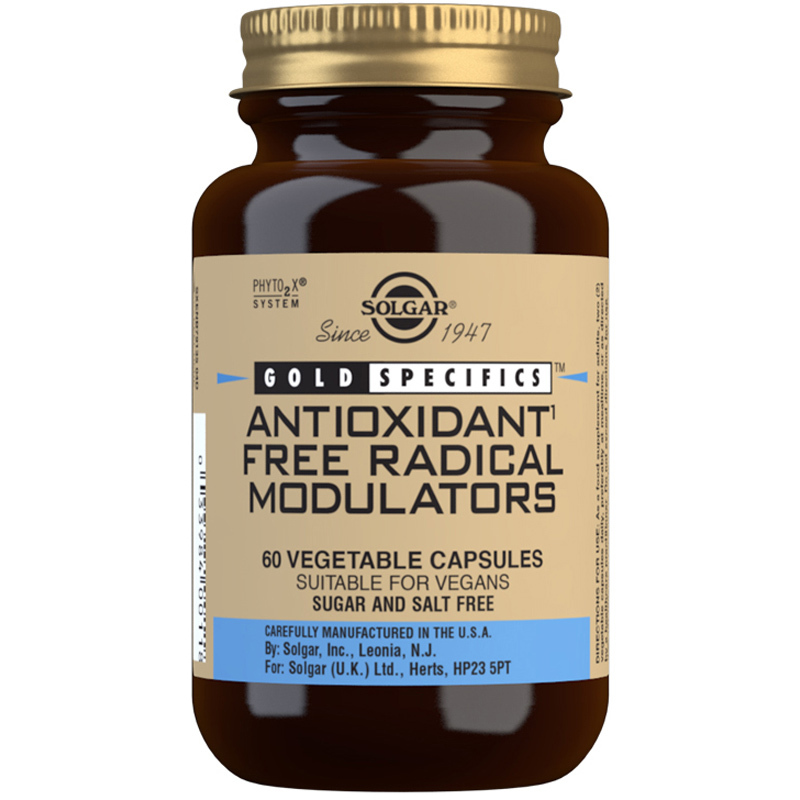 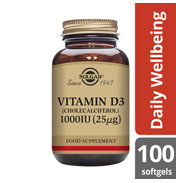 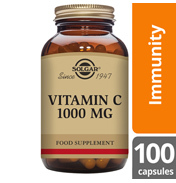 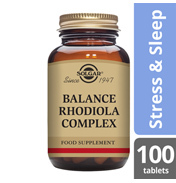 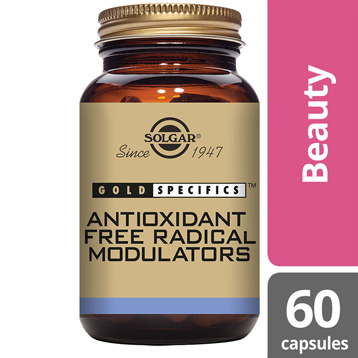 Solgar® Gold Specifics Antioxidant Free Radical Modulators is part of the Solgar® Gold Specifics premium range of formulas created for the support of specific functions in the body based on nutritional science. 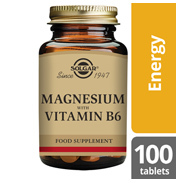 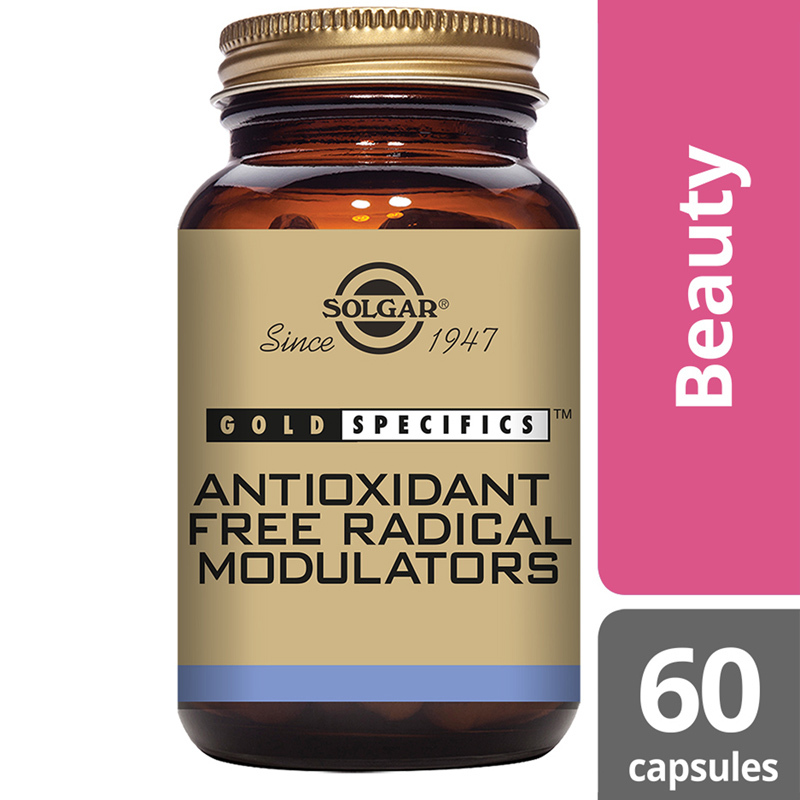 Solgar® Gold Specifics Antioxidant Free Radical Modulators is a combination of nutrients with powerful antioxidant properties. 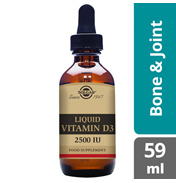 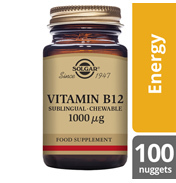 Lutein, Lycopene, Alpha-carotene, Zeaxanthin, Natural Source Beta-carotene, Antioxidant (powdered blend of L-Ascorbic acid and beta-carotene), Copper (as bisglycinate), Selenium (as L-selenomethionine). 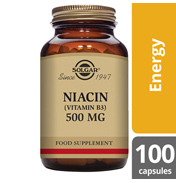 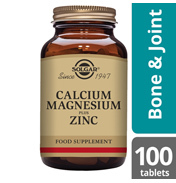 Bulking Agents: (alginate, pea starch, gum acacia, gum arabic, microcrystalline cellulose, palm oil, sunflower oil), Vegetable Capsule Shell: hydroxypropylmethyl cellulose, Vitamin C (as Ester-C,® calcium-L-Ascorbate), N-Acetyl Cysteine (NAC), Vitamin E (as D-alpha tocopheryl acid succinate), Mixed Tocopherols, Anti-caking Agents: (vegetable magnesium stearate, vegetable stearic acid), Alpha-Lipoic Acid (ALA), Standardised Mixed Fruit, Powdered Extracts (5 mg [20%] polyphenols, pomegranate, apple, apricot, cherry and prune), Grape Seed, (Vitis vinifera) Extract (polyphenols 70%), Standardised Ginkgo biloba Leaf Extract, (24% ginkgoflavoglycosides, 6% terpene lactones), Standardised Green Tea (Camellia sinensis) Leaf Powdered Extract (50% polyphenols), Standardised Turmeric (Curcuma longa), Root Powdered Extract (93% curcuminoids), Pine Bark Powdered Extract (60% phenolics), Standardised Bilberry (Vaccinium myrtillus) Powdered Extract (25% anthocyanidins), Mixed Tocotrienols (D-gamma, D-alpha, D-delta and D-beta), Zinc (as bisglycinate), Mixed Carotenoid Complex (as tomato and marigold oleoresins, palm fruit concentrate) providing: Lutein, Lycopene, Alpha-carotene, Zeaxanthin, Natural Source Beta-carotene, Antioxidant (powdered blend of L-Ascorbic acid and beta-carotene), Copper (as bisglycinate), Selenium (as L-selenomethionine).